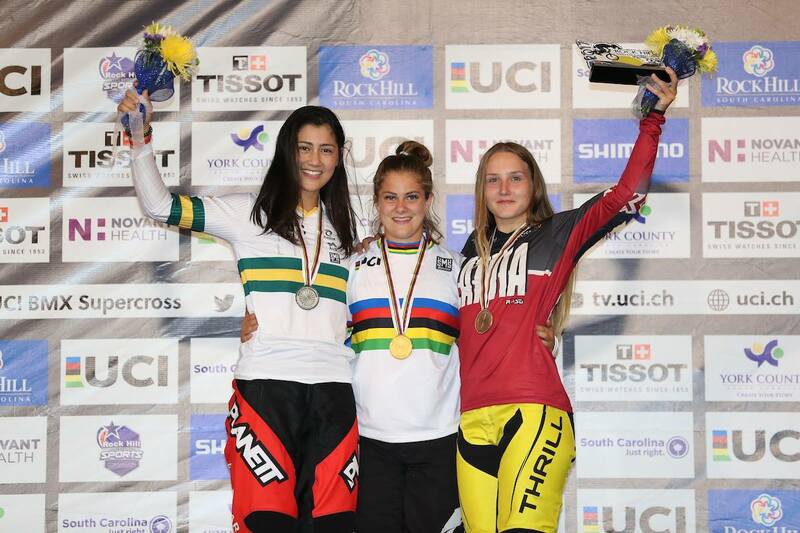 It’s been a busy day in the world of UK’s Elite Women’s BMX. First Bethany Shriever, the Jr. Women’s World number 1, drops the bombshell statement on social media that she’s walking away from the British Cycling setup to chase the Olympic Dream alone. Then, British Cycling announce that her ex-teammate and European Champion, Blain Ridge-Davis is making the switch to the Track! Add them together and that’s seismic in the world of BMX never mind just British BMX! 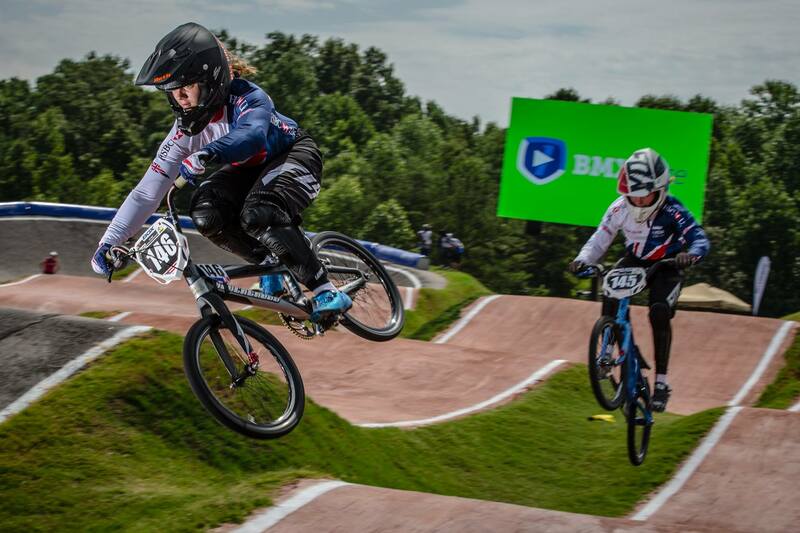 15: British Cycling announced earlier this year that there would be no funding going forward for women in the BMX Programme … how did that / was that going to affect you and your aspirations? Could you still train with the men in Manchester and avail of the facilities? Bethany: When they first told us about the funding situation we thought it was the end of the world and how would we cope? And it does make things quite difficult for my family financially, because now we would have to pay to get me to all the events, where BC would sort out everything for me and take me abroad. I am still allowed to train in Manchester at sessions, British Cycling are still so supportive and I still have a good relationship with them, it wasn’t their decision at the end of the day it was UK Sport who cut the funding not British Cycling. Bethany: There was no funding available, even after our great success. 15: Did the lack of funding ultimately mean you had little choice but to leave the BC set up? Bethany: It wasn’t just the funding that encouraged me to move, but ultimately, yes, the funding was the main reason; I have spent time finding a part time job so I could bring in an income whilst still being able to fit in all of my training and is working out really well for me at the moment. 15: How long have you and your team been considering this course? Bethany: It was mainly after the world championships when UK Sport still couldn’t find any funding for us girls. 15: Your statement today (see below) said that you felt it was a necessary step (to leave BC) to ensure you reach your goal of the Tokyo Olympics … can you expand on that? Did you not feel that was possible with British Cycling? Bethany: It would have been possible with British Cycling but I personally feel I could improve more and learn more under the wing of my coach Mark Seaman who I have worked with for years and years. 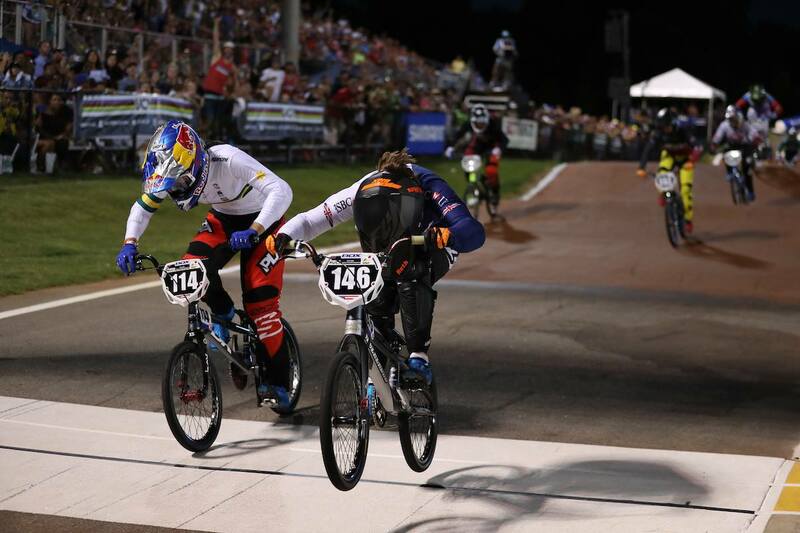 15: There has also rumblings that Grant White is leaving BC BMX … did that have any effect on your decision? Bethany: Slightly, if I was going to be under his wing, but even so, there would still be no funding. 15: Assuming Team GB earn a spot in Tokyo for Elite women, and we assume it will be you racking up the points, do you have any assurances from BC that that spot will be yours or that they will in fact fill it? Bethany: There will never be any real assurance’s because anything could happen and I know that, I just want to focus on myself and take each race as it comes. 15: Regarding points and Olympic qualification spots, we see that Blain has switched to the BC Track Team … does that mean you may be on your own when it comes to Olympic points gathering? Have you heard anything about what the new qualification system will look like since we’ll now have 24 women on the gate in Tokyo? Bethany: Yes, at this moment in time I’ll be the only elite woman racing from Britain, and the revised qualification for the Olympics won’t be announced until March 2018, but we do have a few younger girls coming up from the programme that can help add to points in the future. 15: Before Tokyo rolls around there are 3 World and European Championships to race, it will be up to BC as to who travels to those events too! Have you any assurances from BC in regard to those races, have you had that conversation with them? Will we see you in Baku? Bethany: BC only need to select for the world championships, I can go to all the euros and all the world cups on my own accord. As long as I perform and train hard, I don’t see why I can’t put myself in contention to making world cup finals, there should be no reason why I won’t be selected to compete in Baku. 15: Do you have any insight into what the process is for a UK Elite rider to apply for a worlds spot from outside the BC system? Bethany: I know what the process is, it’ll be very similar to how it was done when I was on the programme. 15: What’s the plan for 2018? Euro Rounds, UCI World Cups? Is the required funding all in place, any new sponsors on the horizon that you want to share at the moment? Bethany: I have signed with Agile Sports Marketing a few months ago and they have worked really hard and helped massively to get me to where I want to go. As I won’t be wearing a GB shirt at world cups and Europeans it opens up more opportunities for sponsors to get on my jersey and supply with funding to get me to events. I have signed with quite a few side sponsors who are going to help fund me which I will announce in due course.